Do you have a budding young chef in the family? Junior Chefs Cooking Club is for youth who want to explore the world of culinary arts! Together with Chef Key, Junior Chefs will be led through classes that will get them thinking like a chef each time they step into the kitchen! Young cooks deserve to have the skills and knowledge to back up their passion for food! Junior Chefs Cooking Club can empower them with the know-how and inspiration to cook for themselves and others with natural ingredients that contribute to healthy people and planet. Chef Key celebrates unity by bringing everyone to the table and creating inclusive dishes for diverse needs and tastes. 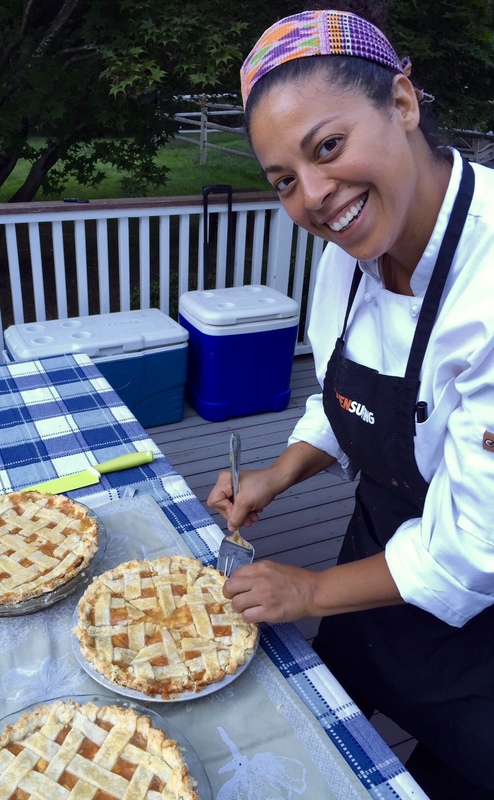 She specializes in creating innovative, delicious health-supportive cuisine through private event catering and personal cooking in NYC and the Hudson Valley. 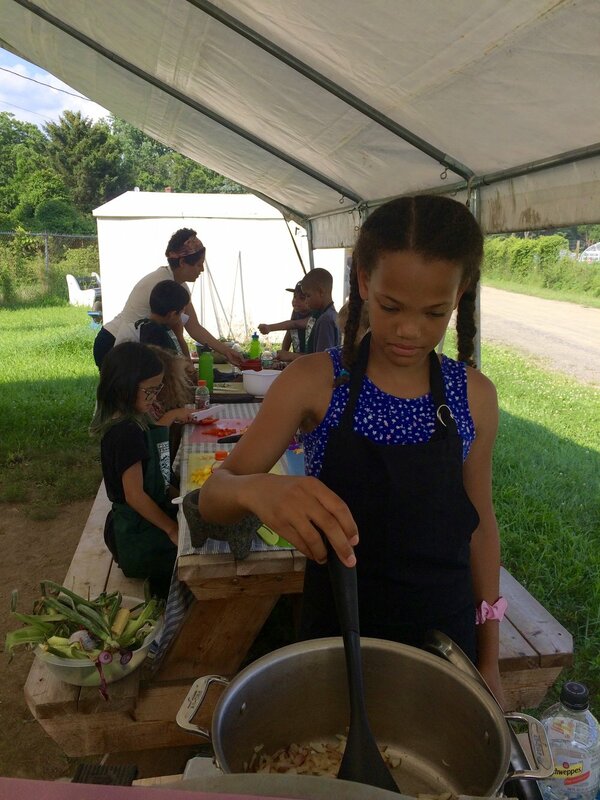 With over fifteen years of experience as an educator, Chef Key also leads empowering hands-on cooking classes for youth in partnership with Poughkeepsie Farm Project, Common Ground Farm, and Green Teen of Beacon, NY.